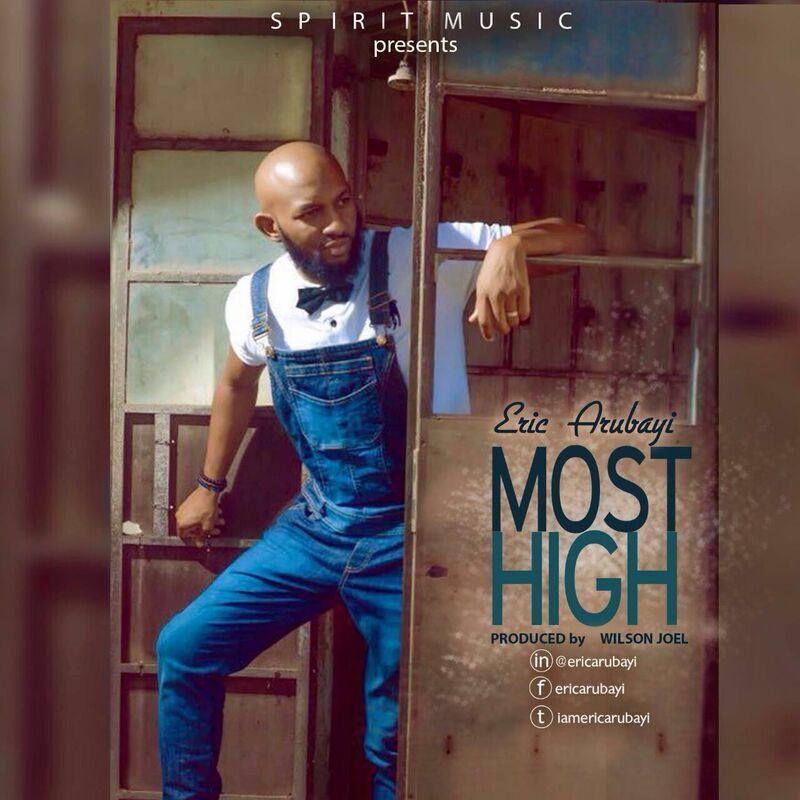 From the forthcoming sophomore album set to debut later this year comes “Most High” by Gospel music minister Eric Arubayi. Very descriptive of the supreme personality of God – the Most High – Eric makes use of both South African and Igbo diction in his illustration as he praises God. The song, produced by the prolific producer Wilson Joel, is heavy on string instruments. The rising pitch gives depth to Eric’s expression in the praise of God, so does the adlibs and heavy chords, as the song hits crescendo. Eric Arubayi has been described in time past as a R&B/Classic Soul artiste but it is safe to say he is pushing the frontiers with recent releases such as “The Sound” & “My Everything”. The song "Most High" follows the release of the single "The Sound" which was released in March 2016.